Federal authorities have indicted Timothy Burke, the man at the center of a foreclosure rental operation in Connecticut. 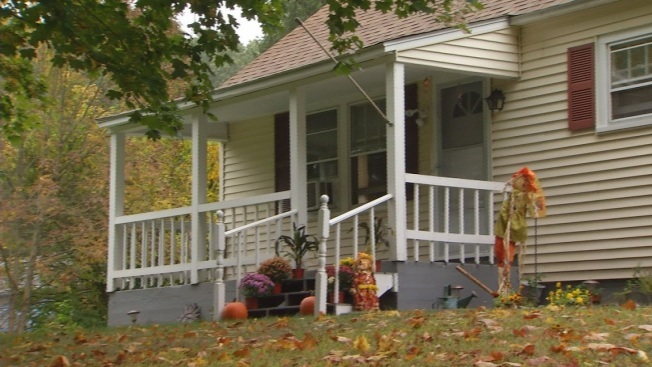 Investigators say Burke, 64, of Easton, defrauded dozens of Connecticut homeowners in foreclosure by promising to intervene with their lenders, but instead rented out the properties and kept all of the money. The NBC Connecticut Troubleshooters began looking into Burke in 2014 and found that he used many aliases, including "Jimmy" and "Bill." An IRS investigator credits the Troubleshooters with exposing the alleged scheme. According to the U.S. Attorney's Office in New Jersey, in 2003, Burke pleaded guilty to several counts of "equity skimming," duping homeowners into signing over the rights to their properties with a promise of freeing them from their debts, then renting those properties out and keeping all the money. Burke served four years in federal prison. His supervised release was terminated in 2009, and he started his real estate dealings in Connecticut soon after. Now, investigators are looking for other potential victims. Anyone who thinks they may have been victimized is asked to call 860-240-9735.